Oiralinde: HSJ: Day 120: Learning Happened! HSJ: Day 120: Learning Happened! This was a great home school week for the family. The kids did a great job and wanted to do their work. I was flabbergasted at Sebastian. In his free time he even made an outline to a story, just like we are doing in writing class. It makes my heart feel good to know that some of these lessons are sinking in. I also noticed him fixing his spelling mistakes. Ack! He learns!! 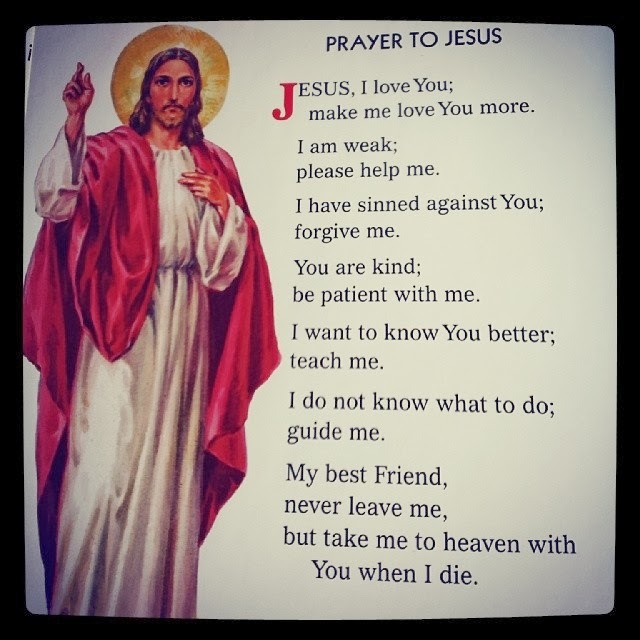 It is now February, so we picked a new prayer to say every day. Sebastian likes this prayer so much he requested we say it twice a day- in the morning and before bed. This week was our final week doing five days. I wasn't even sure we were going to do five days this past week, but the kids wanted it. This coming week I have fun things planned! We are going to do crafts, do a project on sharks and dolphins, read books together, and otherwise un-school. I only have things on tap for two days plus getting to co-op but I figure we can spread the fun stuff out to fill out the week. This will also make the transition easier in case we have a baby coming sooner than expected. I am due in less than two weeks now so it could happen at ANY TIME! Sebastian: He is completely dependant on electronics for entertainment. I can't stand how much we watch tv and I am so close to just saying no tv for a month!! I am getting stricter about screen time, but I will admit I am just as bad as the kids when it comes to wanting to be entertained by a screen. It is a bad habit and after this baby is born and we have gotten used to the schedule, I will be cracking down on our habit and breaking them so that we can be more imaginative. There will be forced outdoor play when it warms up as well as family walks for exercise. To be honest, it will be breaking me and my husband that will be the hard part. Kids love to be active. Kaelyn: She is pushing her limits lately. I know this is normal for her age, but it is very tiring when I am so pregnant! She does it less for her Daddy, so I can tell she sees me as weak. I need to buckle down, but it is so difficult when I just want to curl into a ball for the next two weeks and do nothing. Sebastian: After struggling with his spelling he seems to finally be trying. I know spelling isn't exactly fun, but he drives me nuts because he is so smart and just doesn't apply himself. Anyway, the best part of this week was at the end of the week when he was writing a story for himself and I saw his corrections. He edited himself! I was a proud momma. Kaelyn: One day this week Kaelyn started copying what I was writing on the dry erase board. She is starting to do handwriting, which blew my mind. She is only three! Sebastian wouldn't even think about handwriting until he was five, and it was quite the struggle so I didn't push it too hard. His handwriting is still atrocious (getting better) but I can see that this will not be a struggle for Kaelyn. They are two very different kids.